Leah joined the Wright’s BDAH team in May of 2013. She has always wanted to work with animals since she was a little girl. She enjoys working with all kinds of animals, big and small, with feathers or fur, even scales! She has one dog named Emmi. She lives with her son James and her dog Emmi(pictured) in West Allis. ​ Jazmine is a returning member of the BDAH family. 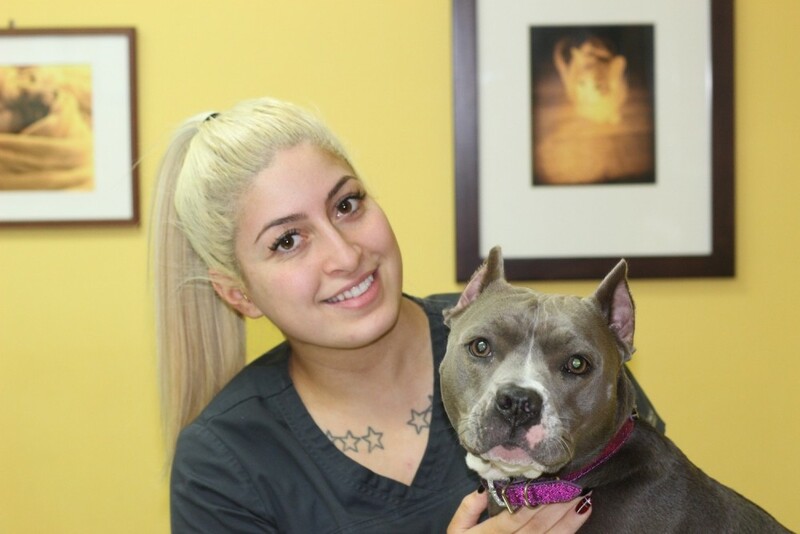 She has over 3 years of experience working with animals inside grooming facilities, doggy daycares, and emergency hospitals. 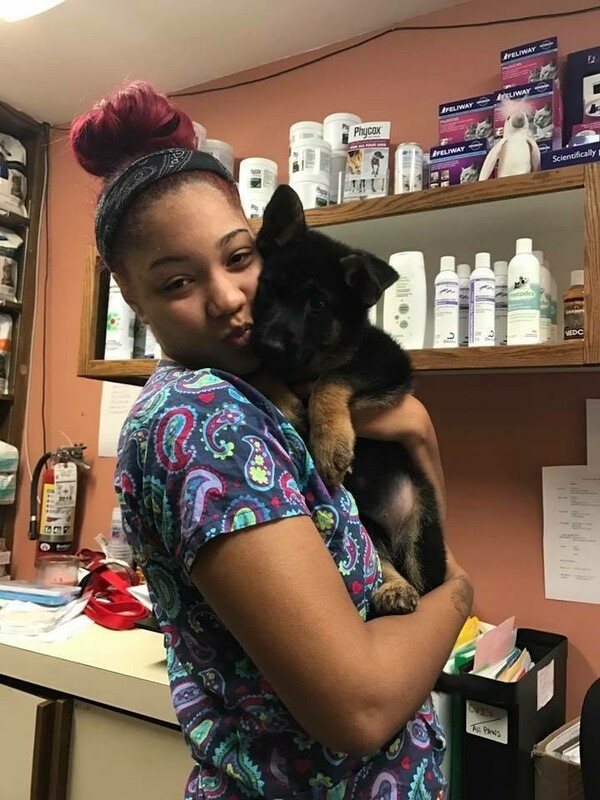 She graduated in 2016 from Milwaukee Career College as a certified Veterinary Assistant. 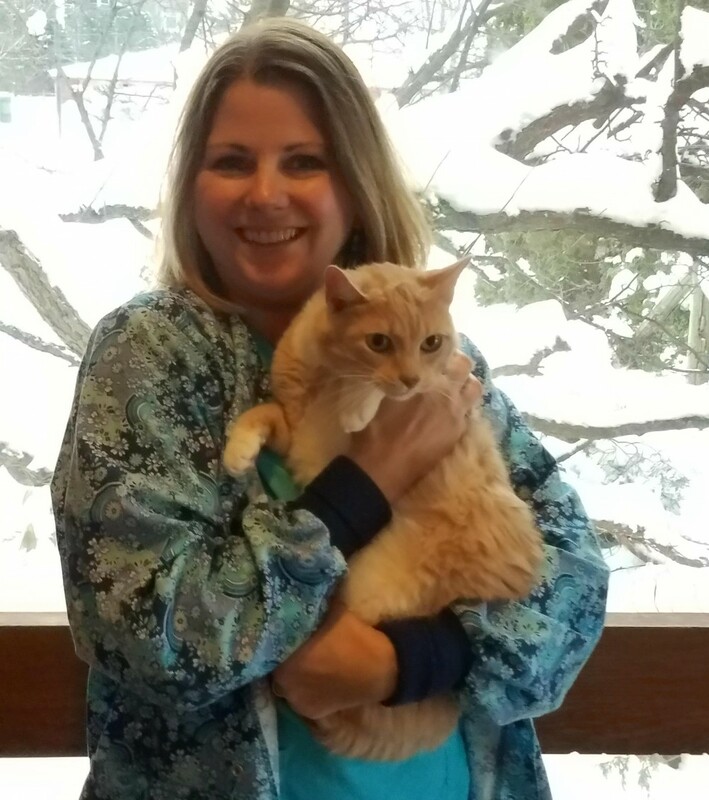 In her free time she enjoys hanging out with her son, London, pet sitting, and learning all she can about animal health and behavior. 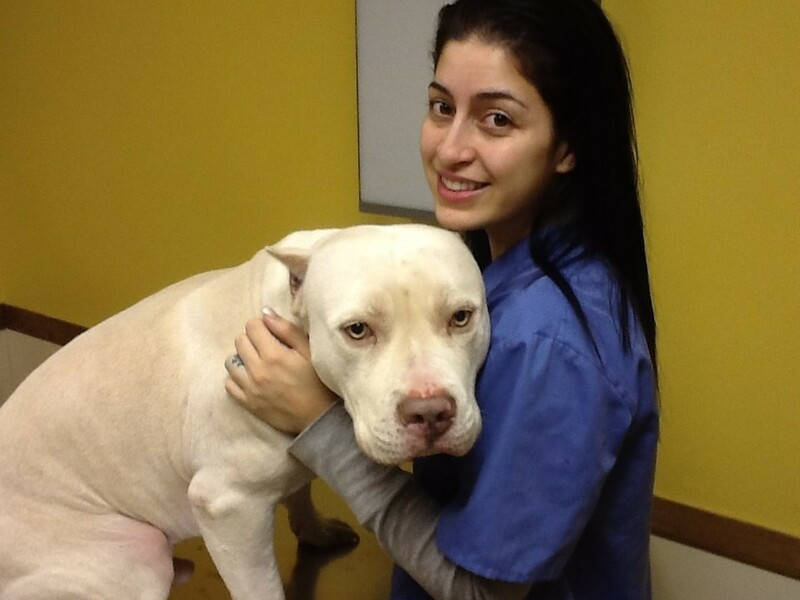 Angie is a returning member of the team here, but has been working in the veterinary field since 1998. She took a brief leave of absence to be a stay at home mother for her two children; Brady and Caroline in 2010. 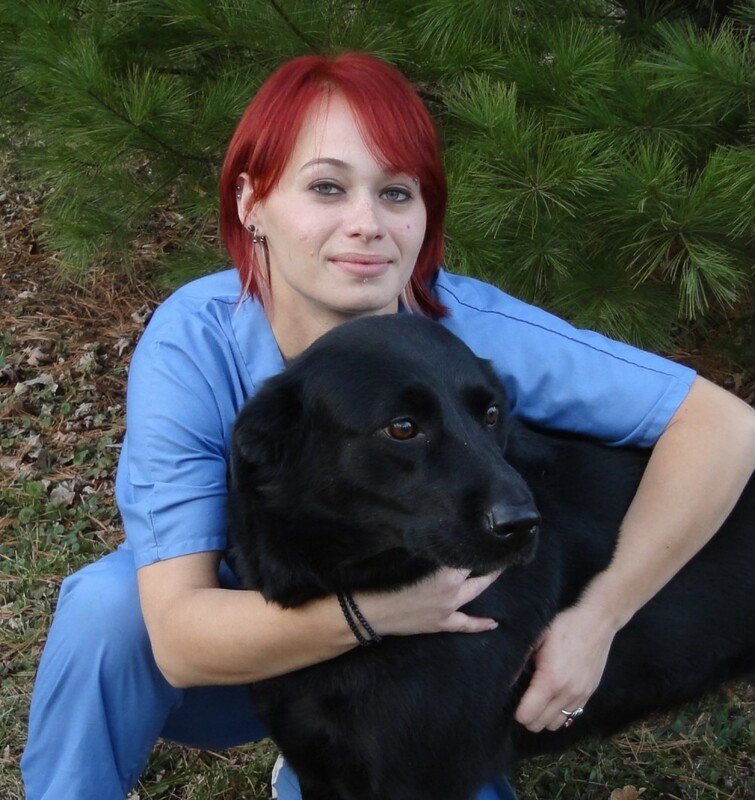 Returning to us in fall of 2016, Angie is looking forward to the everyday joys of being in the veterinary field. She is the proud owner of 2 rescue kitties, Archie and Pickles. Bobbie joined the Wright's BDAH family is September 2015. She has always had a passion for animals and has been working with them for over 10 years. She received her diploma for Veterinary Assistance where she graduated with honors. Bobbie loves her two American Bulldogs named Ace and Bam Bam. She also has four cats (who really belongs to dogs) named Diva, Donnie, Fat Daddy and Lil Mama. ​​​James joined the BDAH team in January of 2017. 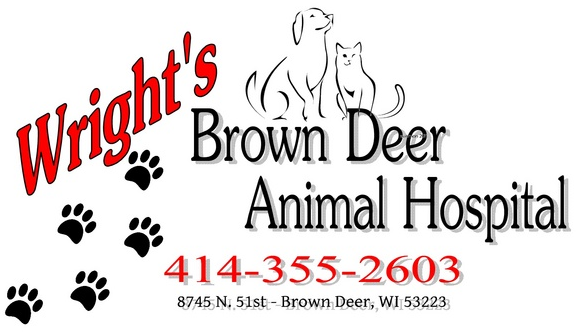 He has had a passion for animals since he was just a kid and aspires to someday attend Veterinary School. 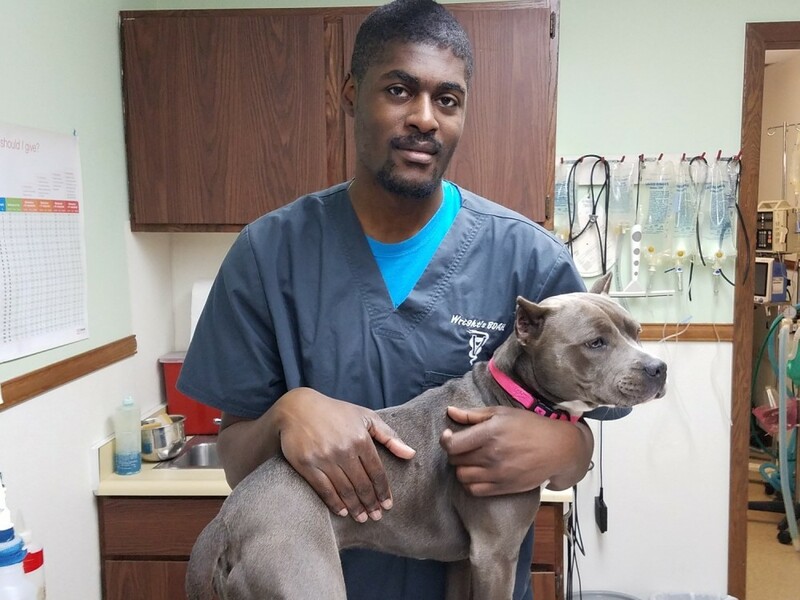 He enjoys working in the veterinary field, feeling "No day is ever the same." When not working, James enjoys relaxing with his two lizards, Rueben and Syrus. Jaida has been on the BDAH team for a couple years but officially joined in June of 2017.​ She has three dogs: Makenzie(pictured), Alex, Lucas and a bearded dragon named Yoko. 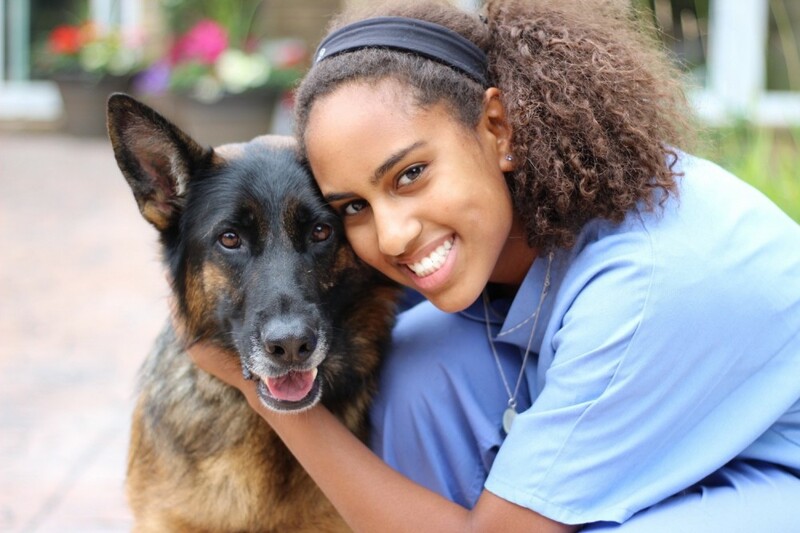 Jaida has always had a passion for animals and spends her free time playing and exercising with her dogs. Jaida is currently a sophomore at the University of Colorado, Boulder and is majoring in Molecular Biology with the intent of attending graduate school to become a veterinarian. Libby joined the team April 2018. She has been working in the field for about two years and is actively pursuing her technician certification. 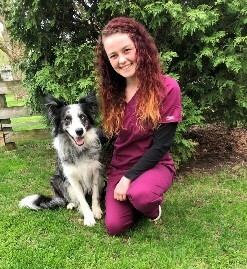 When she's not at the clinic, she enjoys hiking and exploring the beauty of nature with her Border Collie Aussie, Coda(pictured).